Our dental implants are precision devices custom made to suit our patients’ individual requirements. from your natural teeth. 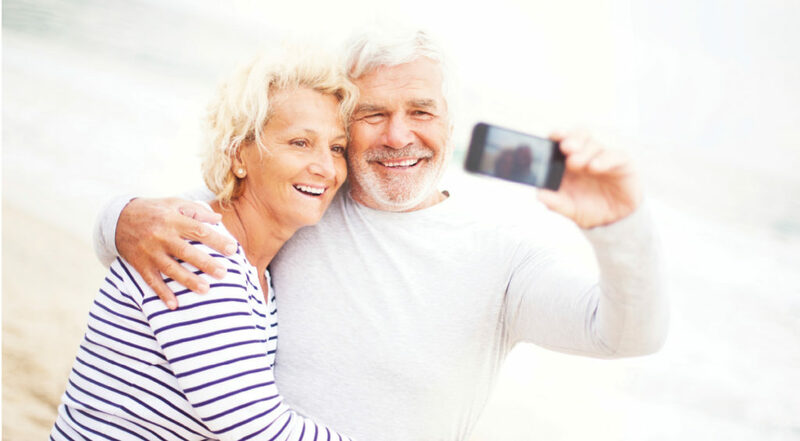 They offer certain benefits over conventional dentures and bridgework in the replacement of missing teeth: as a fixed in option, unlike a denture which is removable and compared to bridges which entail shaping the teeth next door, implants only require dealing with the gap itself. Better patient knowledge and oral hygiene means that tooth decay is far less prevalent these days, however teeth are still susceptible to decay, infection or breakages that need effective and long-lasting restorative techniques. The Bondi Dentists offer a variety of different treatments that will restore the shape, strength, appearance and function of your teeth. Having an attractive smile that lasts a lifetime depends upon healthy and functional teeth and gums. The Bondi Dentists focus on all aspects of your mouth not just the look of your smile.Factors such as gum disease that can result in tooth loss, bruxism (tooth grinding), age related changes, excessive wear of the teeth, and discolouration, as well as tooth and jaw misalignment all contribute to your oral and possibly your general health. Root Canal (or Endodontic) Treatment is necessary if the central part of a tooth, that contains the blood vessels and nerves and is called the pulp, is affected by decay or infection. Fortunately teeth can perform perfectly well without the pulp. We will refer patients requiring Root Canal therapy to an appropriate specialist to perform this highly successful treatment where the central part of the tooth with any bacteria or infection is carefully removed before the resulting cavity is filled in with either a filling or a crown to restore the function of your tooth. Apart from the obvious cosmetic considerations, broken or chipped teeth can cause pain and, if left untreated, lead to infection or even the loss of the tooth. Our dentists have many options available to repair decayed, worn, broken or chipped teeth. Your dentist and dental hygienist will evaluate your teeth and discuss what treatment will be the best way to restore long term health of your teeth and prevent further problems. Our dentists will always discuss the pro’s and con’s of all the different options for restoring your smile to work out what’s best for you. If we identify that a patient requires a restorative dental procedure that is beyond the scope of our practice, or requires collaboration with another specialist, we have built relationships with a large network of colleagues over many years, and will refer patients to the best candidate to ensure that you get the best results for your dental problem.